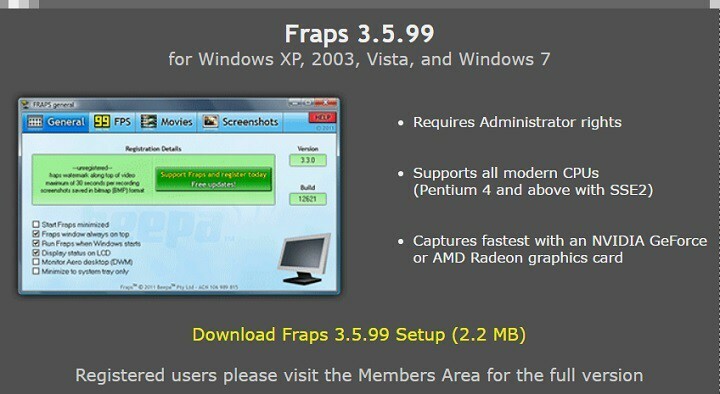 FRAPS is a benchmarking, screen capture and real-time video capture software for Windows. While the current version of the software, FRAPS 3.5.99 can already be used on Windows 10, there are still some limitations in regards to some games and user interface features. The next FRAPS version, FRAPS 3.6.0 will add full support for Windows 10, and will bring useful app improvements as well. FRAPS hasn’t received any updates for a long time, from February 2013 to be more exact, and many users even started to wonder whether the developer abandoned the app. Fortunately, Beepa has recently confirmed it’s working on the upcoming version of the app and added it would also bring full support for Windows 10. Thanks for your inquiry. Our developers are currently working on the next version of Fraps (3.6.0) which will include official support for Windows 10, as well as other minor bug fixes and improvements. Unfortunately I am unable to provide you with a release date, however we do hope to have it available for download from our website as soon as possible. I apologize for the inconvenience in the meantime. As far as the FRAPS improvements are concerned, users suggested the app should also bring Vulkan and DX12 support. Benchmarking Software – it shows how many Frames Per Second (FPS) you are getting. You can also perform custom benchmarks and measure the frame rate between any two points. 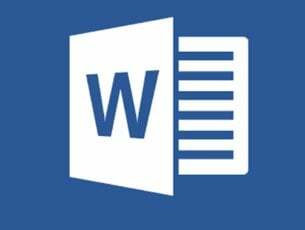 Screen Capture Software – you can easily take a screenshot simply by pressing a single key. Your screen captures are automatically named and timestamped. There’s no need to use third-party software anymore. 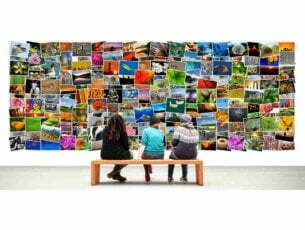 Realtime Video Capture Software – use FRAPS to record video while playing your favorite game. FRAPS can capture audio and video up to 7680×4800 with custom frame rates from 1 to 120 frames per second. You can download FRAPS from here.